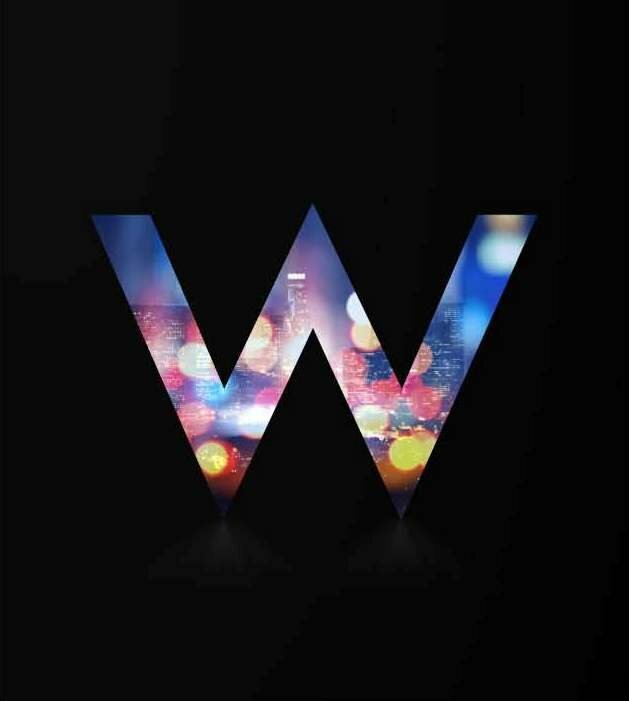 My new mix update for the W Hotels DJ App is now available. This mix is featured in the ‘Retreat Section’ of their App. Download and stream the mixes.